There is something about the way the eye translates this deep brown color to the brain. The chocolate brown laid over the organic fibers of our natural kraft paperboard heightens the expectation of mouthwatering pleasure. 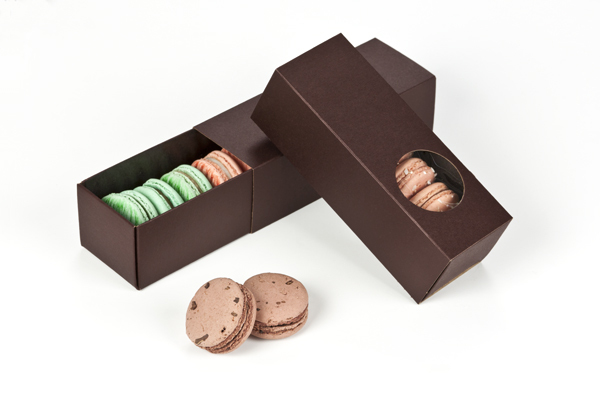 What better box to use in protecting and presenting your most tempting macarons. 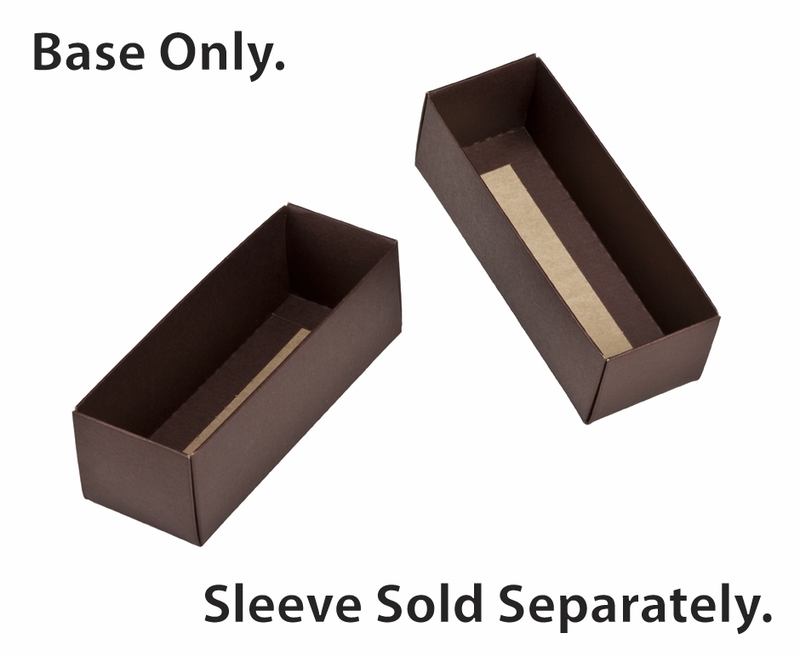 Of course, you can mate this base to any one of our macaron box sleeves from our catalog for a visual recipe of your own design. 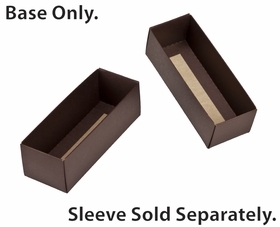 Fantastic product, priced right, couldn't be happier, also delivery was extremely quick!